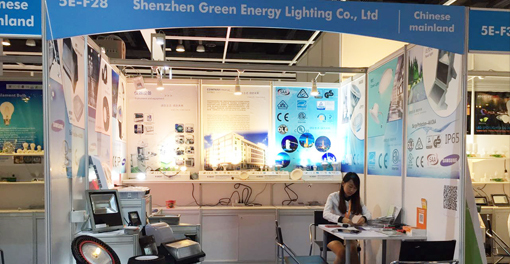 Shenzhen Green Energy Lighting Co.,Ltd is a professional manufacturer which specializes in manufacturing,developing and selling LED lights since 2004 with ISO9001 certification.After many years of hard work and innovation, we have won a good reputation as one of the best quality and the largest suppliers in China. 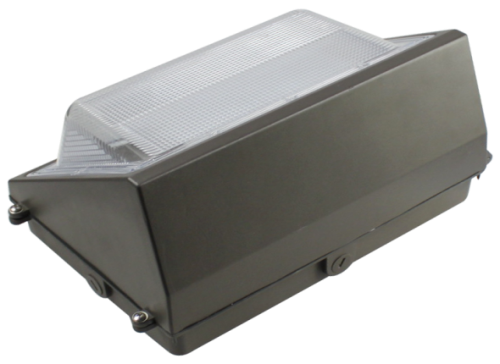 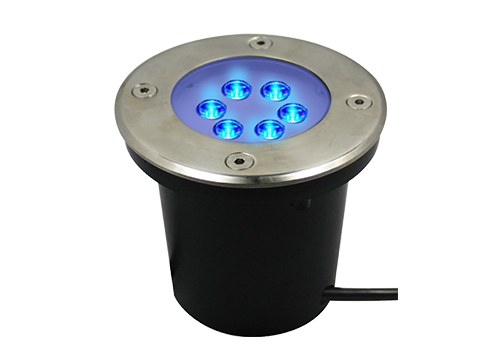 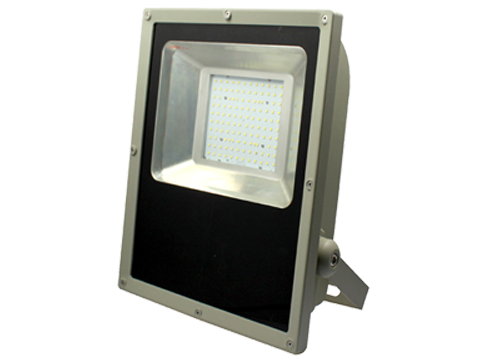 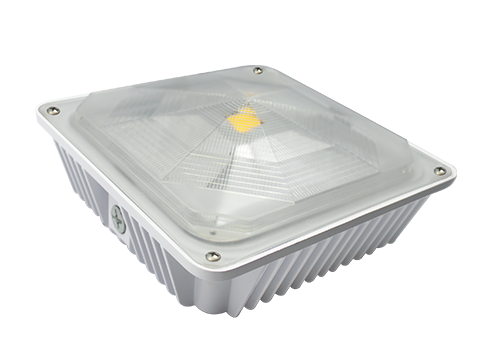 We have various kinds of LED products，including LED flood light, LED high bay, LED downlight,LED wall pack, LED Canopy light, LED inground light, LED spot lights etc. 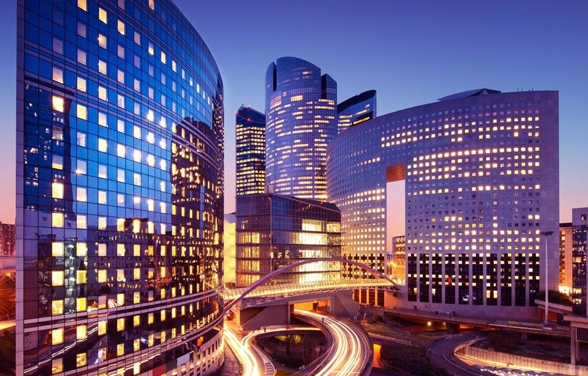 which passed CE,TUV GS,SAA,cUL,UL,ETL,ES,DLC etc.